If you’re on the move, whether on holiday or to work, this pack is for you! 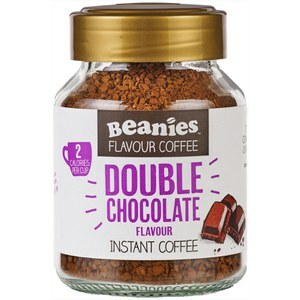 Beanies stick sachet Variety Pack which contains 12 stick sachets of delicious Beanies flavour coffee in 12 different flavours! So that’s 12 cups of coffee in total, the perfect companion for on your desk or in your bag! 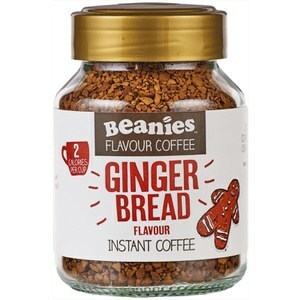 Got these for my boyfriend as he fancied trying something different, so far he's about half way through the flavours and says he can't taste any extra flavour, just coffee. 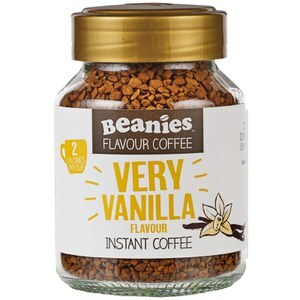 I love this coffee. I bought the sachets to try each flavour. I was not disappointed with the tastes. All lovely!! Bought as a present for my mum so she could try all the flavours! One sachet of each.